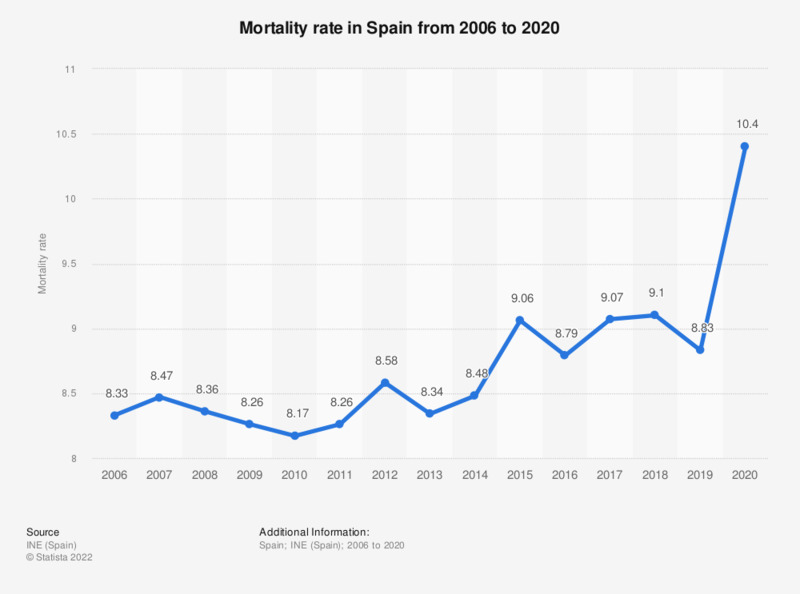 This statistic displays the mortality rate in Spain from 2006 to 2016. As of 2016 the number of deaths per 1,000 population in Spain was over 8.7 percent. Do you want to stand out from others with your clothes?